Shutters come in a wide range of options and uses – united by their inherently solid design. Shutters traditionally provide superior weather and security protection, which makes them popular and widely used both commercially and around the home. Whether you want to transform your interiors with beautiful timber, hard-wearing PVC or modern aluminium shutters; or protect yourself from the harsh Australian elements, your Gold Coast shutters experts at All Season Awnings can help. Timeless timber shutters never go out of style. An ideal way to add a classic or contemporary look to your interior living areas, timber shutters are available in a range of different timbers and timber stains. Timber shutters are a beautiful choice that will add value to your home. 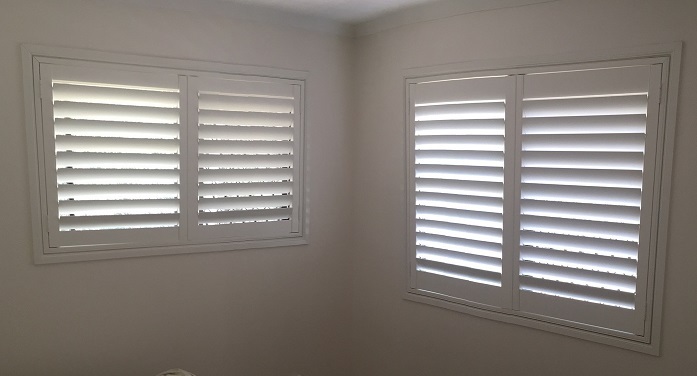 popular choice for interior areas, including bathrooms, kitchens and other wet areas, PVC shutters are made from high quality, synthetic materials. This makes PVC shutters durable and long-lasting; and can provide a more economical alternative to timber. 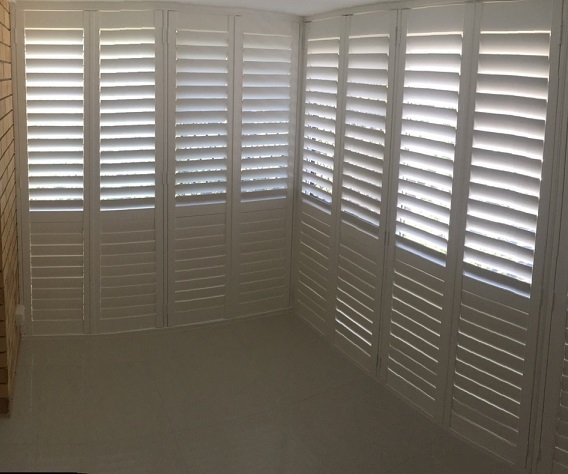 We’re happy to advise on which Gold Coast shutters would best suit your needs. Easy to maintain and providing excellent security protection, aluminium shutters have become a popular choice for all types of commercial, residential and development applications. In addition to their inherent strength and contemporary styling, aluminium shutters offer many benefits in controlling light, airflow and temperatures around indoor/outdoor areas, such as patios, decks and balconies. Roller shutters provide excellent protection from the elements – fire, heat, wind and storms – and can also help reduce noise. While best known for their environmental and security features; roller shutters are also extremely versatile and energy efficient, which makes them an excellent option for around the home and a popular choice for businesses. All Season Awnings offers a range of powered and non-powered models in our roller Gold Coast shutters range – from intelligent solar powered or one-touch models; to easy-to-use manually operated shutters – we can advise on the best solutions for you. We supply and install Rollasheild® by OzRoll premium aluminium roller shutters. 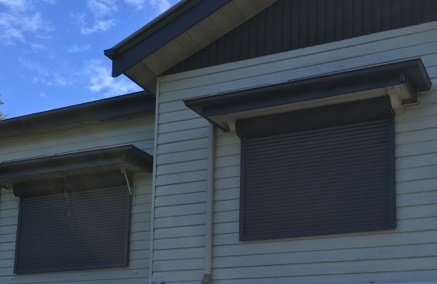 Choose from a great range of Gold Coast shutters – including electric roller shutters, battery operated roller shutters, manually operated shutters and patio roller shutters in a variety of colours – speak to the team at All Season Awnings.